← Healthy Monday: Don’t Lose Your Lunch! 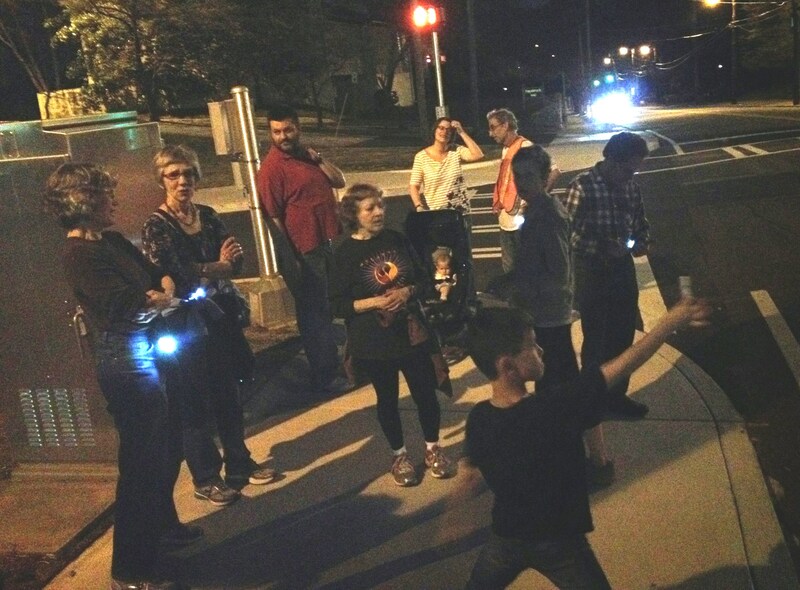 The community is invited to join our monthly 4th Thursday Bright at Night walk this Thursday, May 28 at 7:30 pm. This month’s walk will venture to the northwest corner of the city to explore the neighborhood. All walks begin and end at the Decatur Recreation Center located at 231 Sycamore Street. Members of the Active Living Board Pedestrian committee will be leading the walk. Walks are family friendly and you will also receive a light to wear on your future walks. For more information on walking in Decatur, click here.